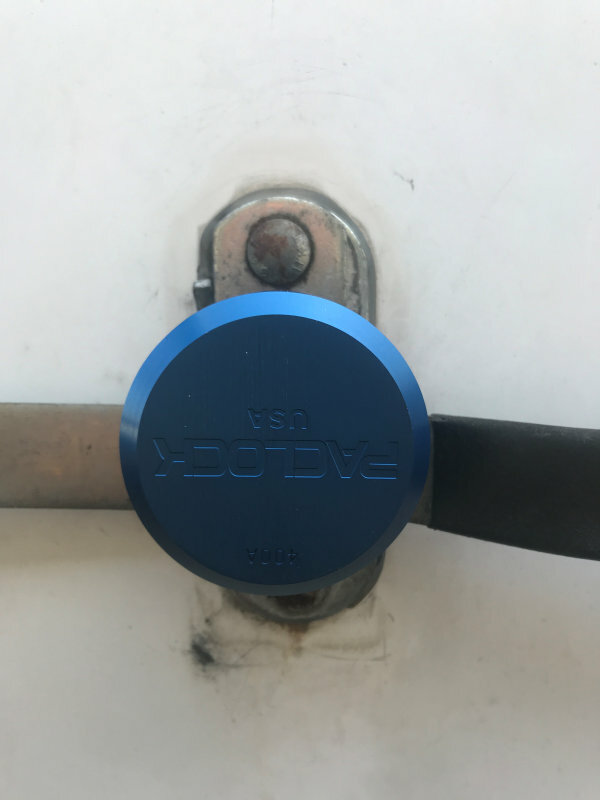 PACLOCK’s 400A hockey puck-style padlock offers superior security; is precision CNC machined in the USA for quality and dependability; and comes standard with a 6-pin bump and pick resistant re-keyable cylinder. The 400A has a stepped-back cut-out to fit bar-style Hasps. 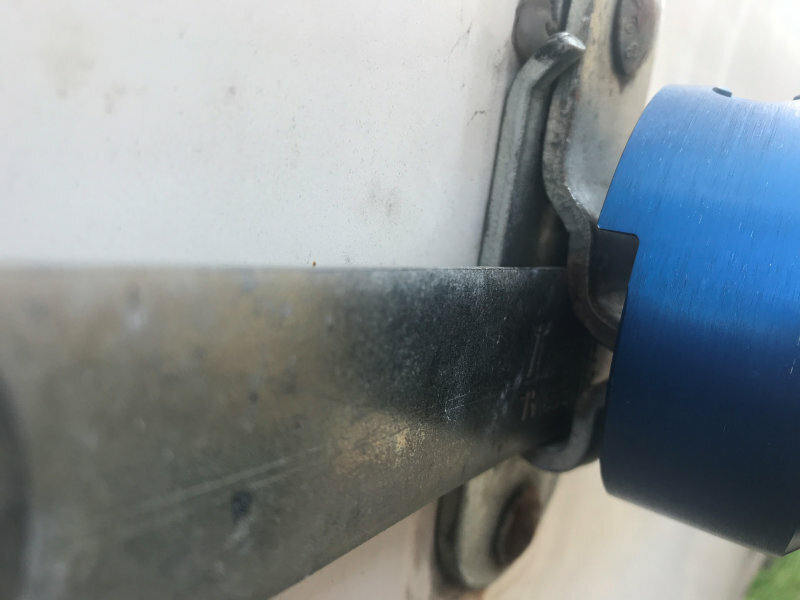 The solid body 400A is machined from 6061 aircraft-grade aluminum, anodized in one of ten available colors, and resistant to corrosive environments. 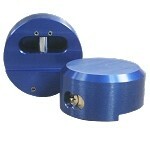 The 400A’s hidden shackle design protects your lock from direct access by bolt cutters and hacksaws. 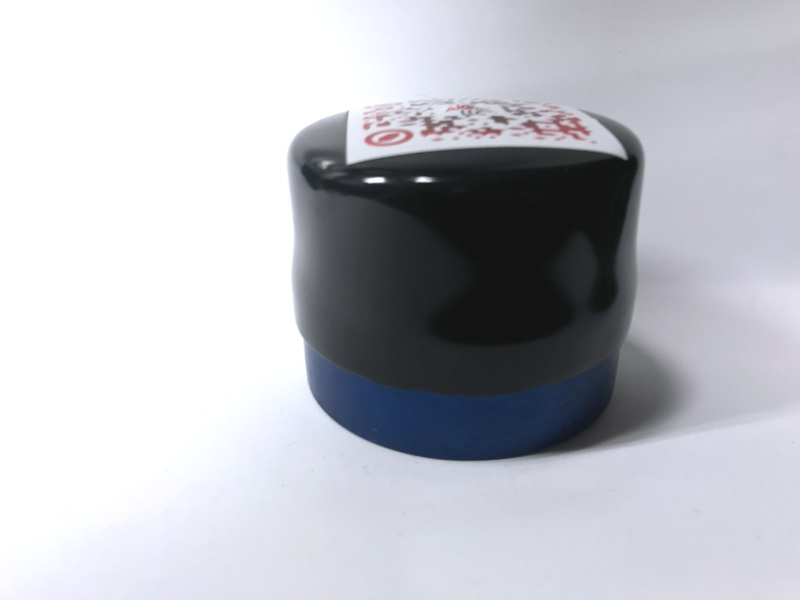 With only one moving part, the 400A lacks the environmental vulnerabilities that traditional, shackled padlocks have. 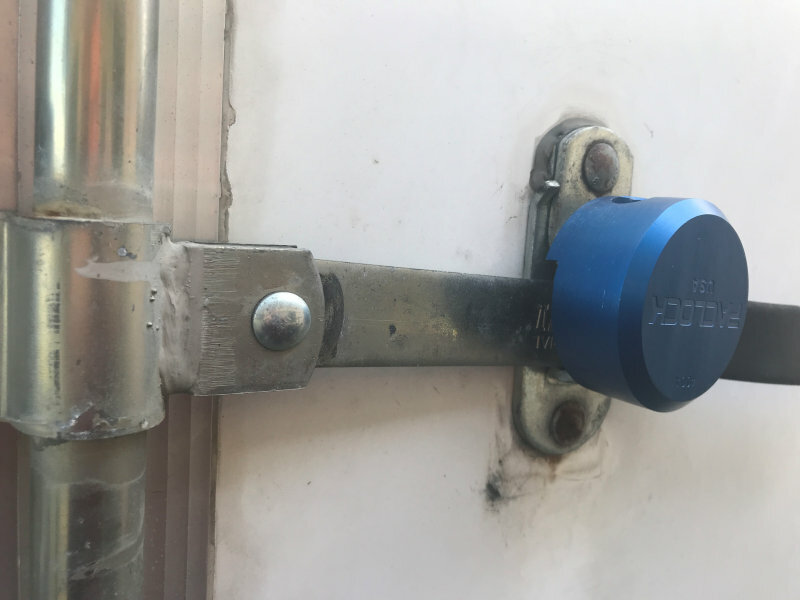 Even after years of exposure to the elements, this lock will still function.